lessons while working at the deli. To this day these lessons have had an impact on my everyday life. After a very successful career in the corporate world, I decided to take my passion for food and combine it with my fondest memories of my family deli to create, "Egg Stand!" Come try some of my fondest memories put into a sandwich and delivered in every bite you take! 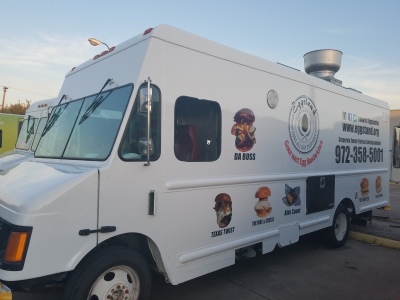 We can't wait for everyone in the DFW Area to experience the best gourmet egg sandwiches in Texas! See y'all soon!!! ​From your EGG STAND Family!